You will appear in a room with a mysterious box in front of you. This box has just arrived from the port and nobody knows what is inside. But once you open it, there’s no way back. The game starts, time is running, and it’s up to you to stop the mechanism. Will you do that? 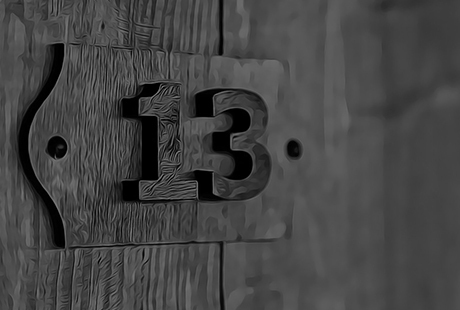 We will see … Box 13 is a mobile puzzler, which means it can be brought to any action right to you.